ASLA Landscape Architect Jay Marino brings over 25 years of experience to Pinnacle with an ecologically sensitive artist’s touch from the initial consultation to the final brush of dirt from his hands. Pinnacle’s team of experienced landscape construction crews pride themselves in client’s complete satisfaction in finished projects. From large commercial irrigation designs to small residential gardens, Pinnacle Landscapes delivers the highest quality and integrity the landscape design business has to offer. Jay graduated from Louisiana State University, the highest ranked Landscape Architecture program in the country, and is a licensed, certified ASLA in both NC and Florida. 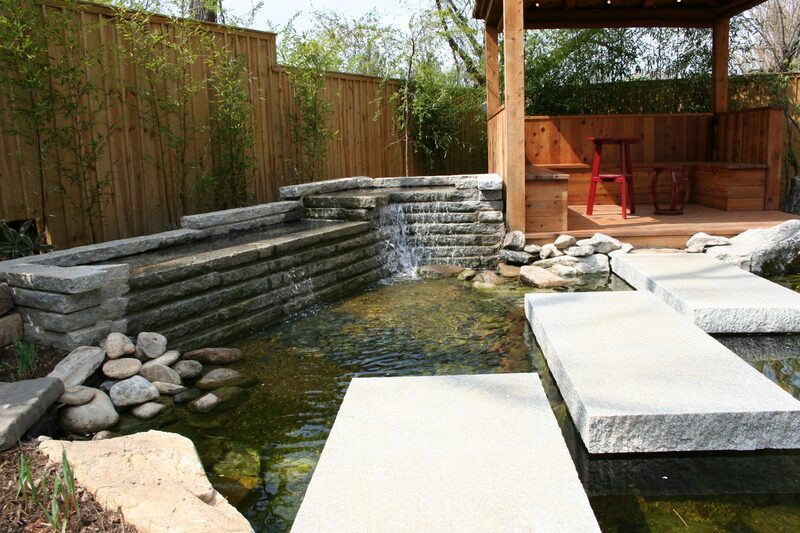 He has a broad range of landscape experience including residential, commercial, industrial, and municipal site work. 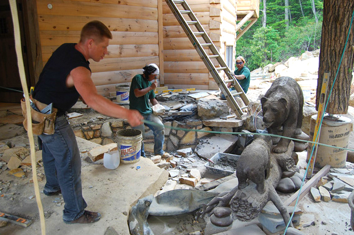 His designs have won numerous awards and recognition in WNC, South Carolina, Georgia, and Florida. Jay approaches all of his projects with an artist’s flair, and strives to create practically sustainable, magical landscapes with his creative eye. Environmentally sensitive, he takes seriously the balance in careful land planning while balancing the needs of a growing community. His unique style and community pride motivate him to be a member of the Associated Landscape Contractors of America Green Industry Conference for many years as well as to serve on the Buncombe Co. Planning Board.